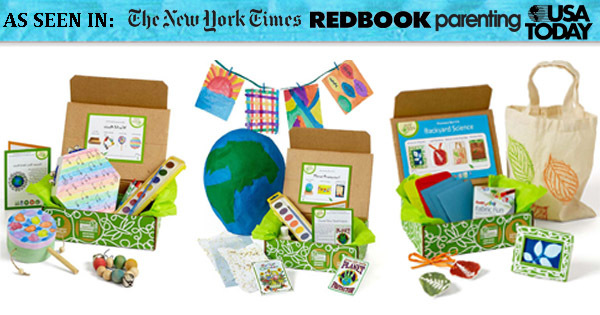 Over $300 in prizes from Green Kid Crafts and Eric Carle! 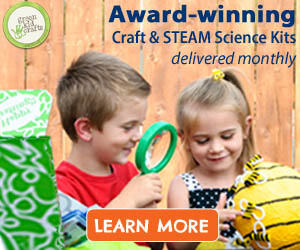 We are so excited about our Spring Giveaway, worth over $300 in prizes! 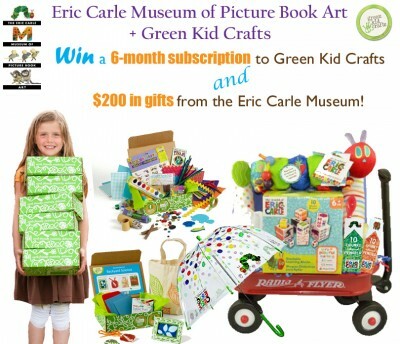 Win a six month subscription of Green Kid Crafts’ award-winning arts and science Discovery Boxes and receive over $200 in prizes from the Eric Carle Museum of Picture Book Art, including a signed copy of the Hungry Caterpillar! 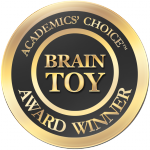 Winner will be announced May 24th.